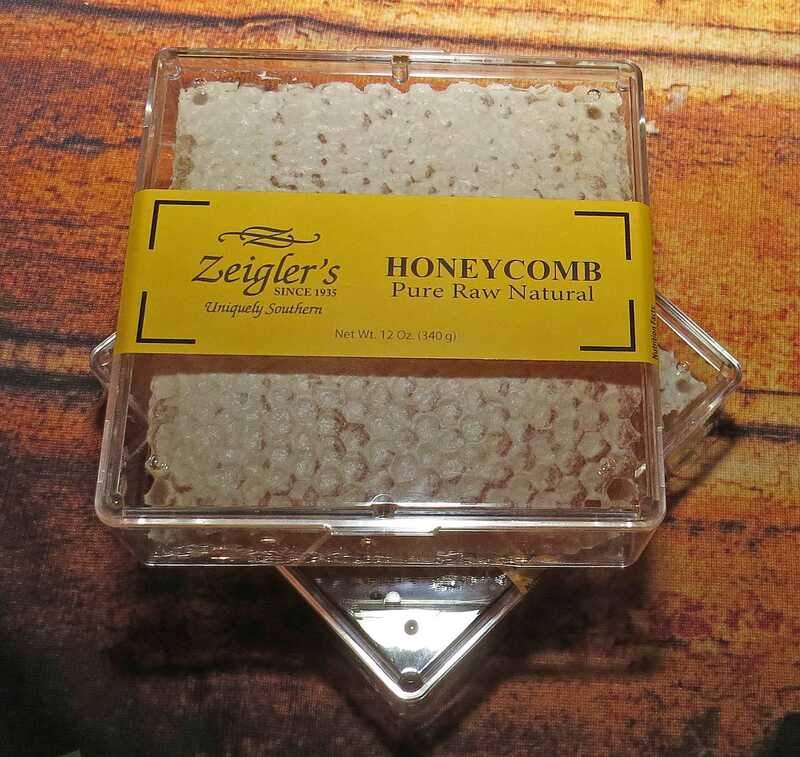 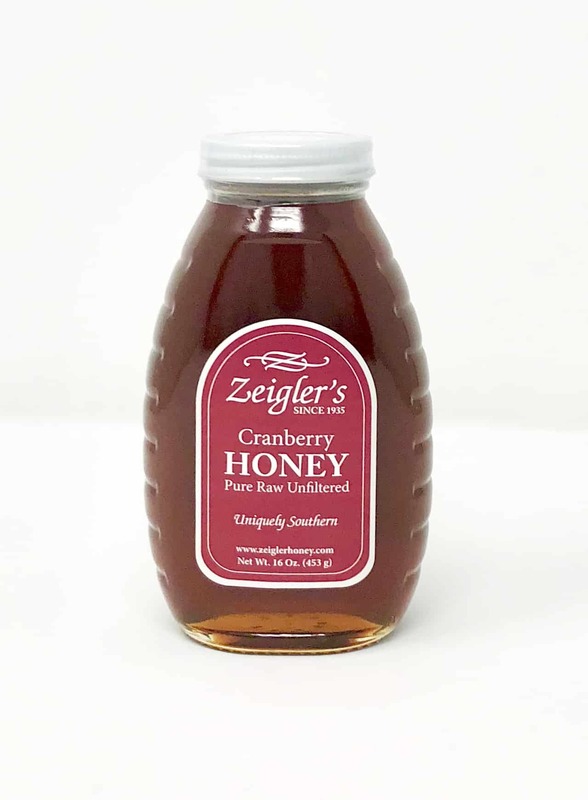 Beautiful honey with a mild berry flavor and red tint when held to the light. 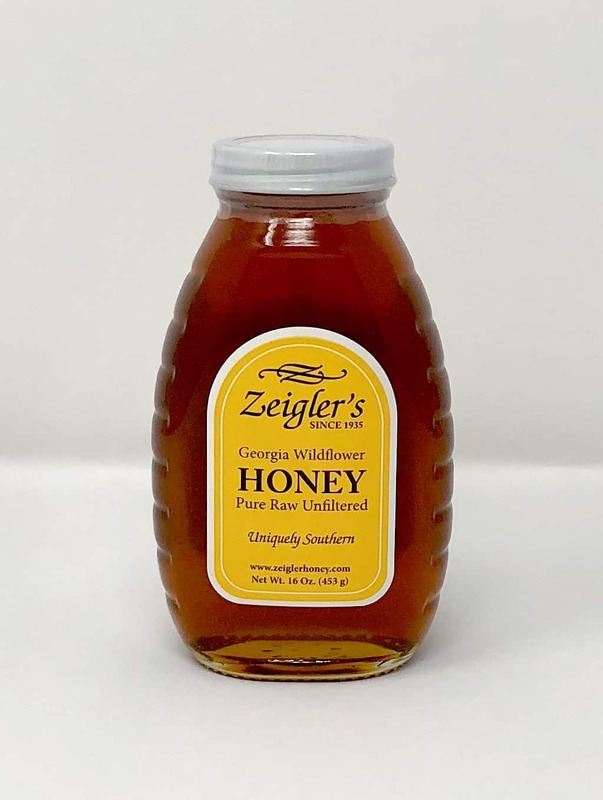 We send our bees north during Georgia's steamy hot July days to pollinate the Cranberry Bogs of Massachusetts. 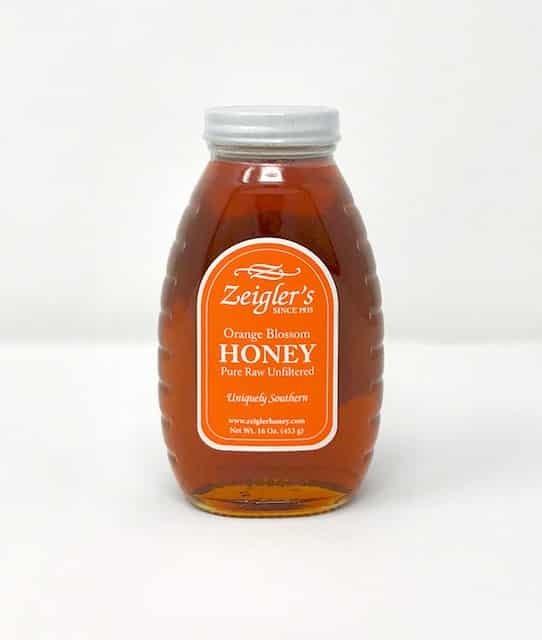 As a bi-product they produce a beautiful honey with a mild berry flavor and red tint when held to the light. 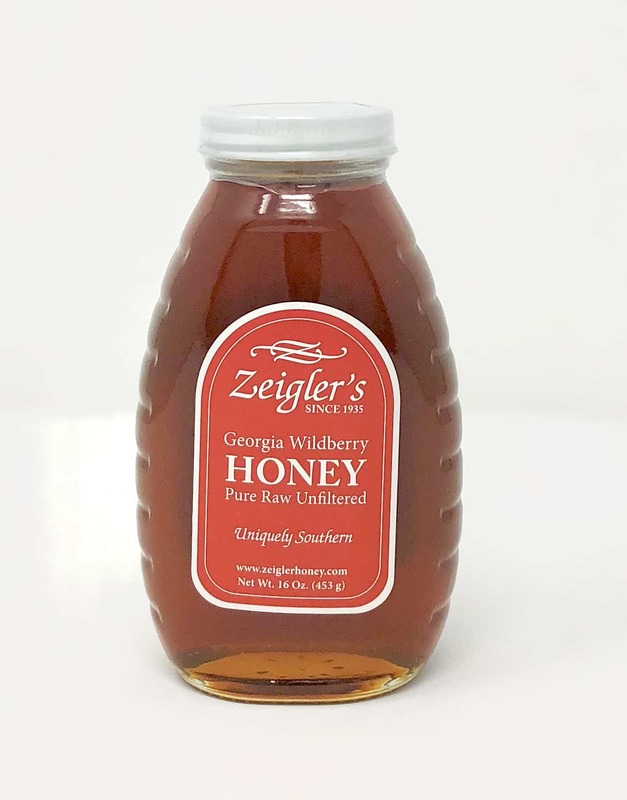 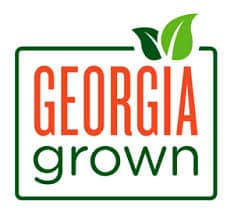 We've brought this rare honey home to Georgia and left it just as the bees packed it...pure, raw, unfiltered and unchanged in any way.